Pray for Boston! 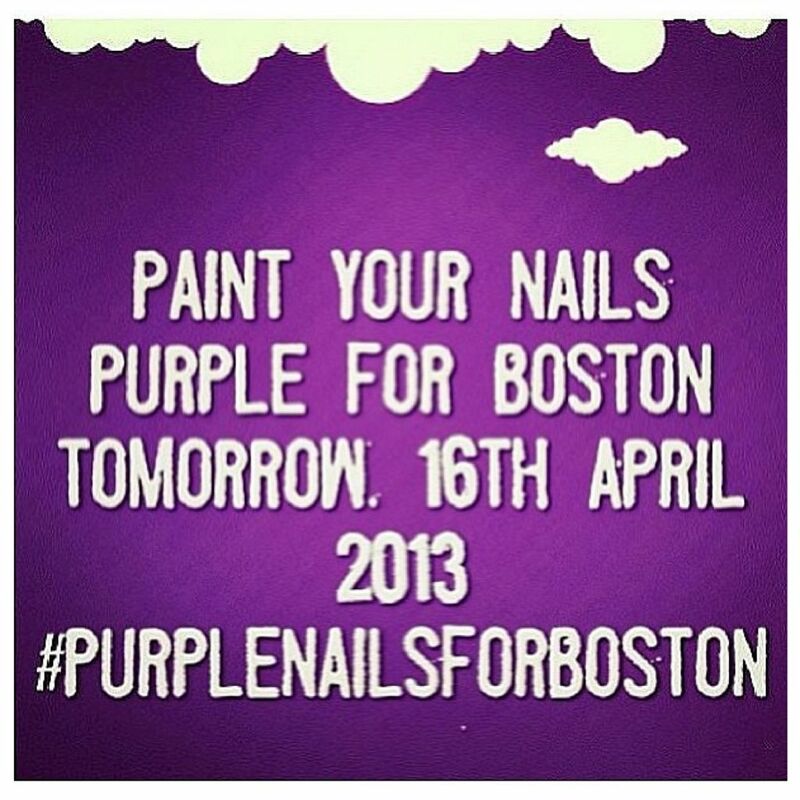 On instagram nail art girls are painting their nails purple for the tragedy that happened in Boston. Nail art for a cause is one way to bring awareness and a sense of community to come together and show our support. I think its wonderful people care and have a heart. My heart goes out to all the families, friends, and people of Boston. 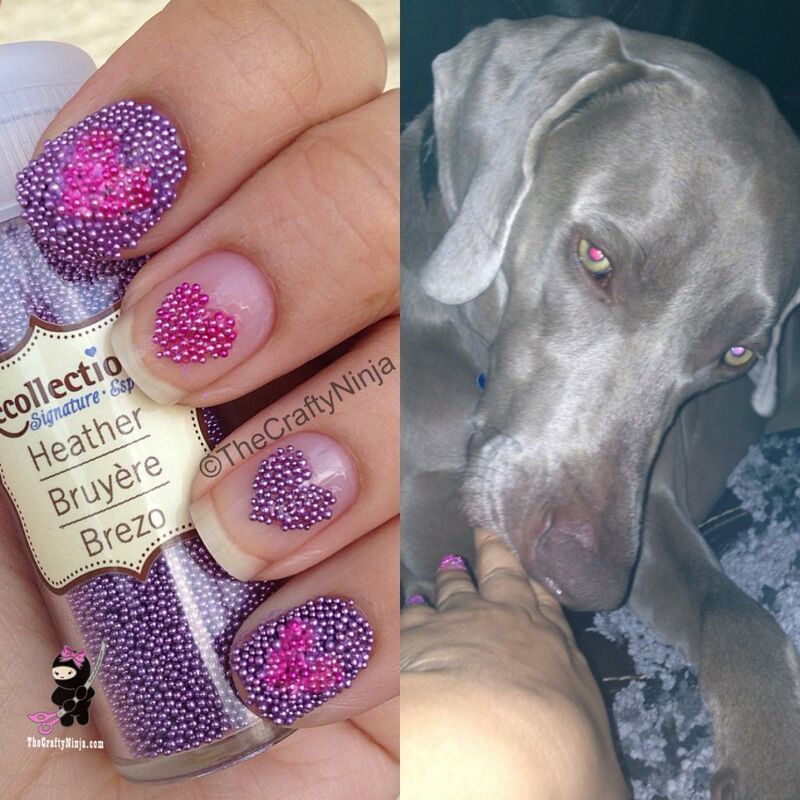 Here are my #purplenailsforboston: I used craft Micro beads to create this look.